If your material handling need is in the agricultural or construction industry, you may need a more durable and rugged forklift. 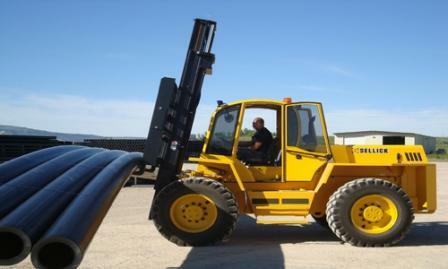 We carry a full line of Rough Terrain Forklifts designed to meet all types of these material handling needs. 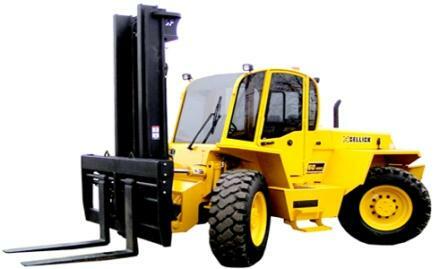 We offer the top manufacturers of Rough Terrain Forklifts in 2wd and 4wd. Let us help you find the right Rough Terrain Lift Truck with easy maneuverability, excellent traction, comfort and efficiency at a location nearest you.